Richard Quinn Eggleston, 72, of Muskogee, OK, passed away Thursday, November 30th, at St Francis Muskogee. He was the husband of Virginia Eggleston. Richard was born in Palestine, TX on September 29, 1945, a son of the late Sedalia (Tucker) and Richard Eggleston. 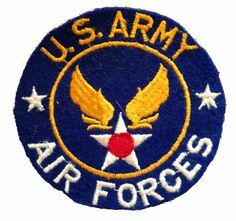 He served in the U.S. Army Air Force. Virginia would like to thank the VA and all the healthcare people that have helped her care for Richard the past seven years.